St. Patrick’s Day makes some of us think about dealing with the results of the excessive consumption of alcohol. When I was in college, one of my morning after cures was to head to the local IHOP (International House of Pancakes for those of you not familiar with this restaurant chain) on Storrow Drive in Boston or to a local diner, either the Grecian Yearning in Allston or Johnny’s in Newton (neither exist anymore sadly) and eat a huge greasy breakfast to neutralize all the acid in my stomach. But going to an IHOP or any other diner for that matter, is damn near impossible when you can’t have eggs or milk. So we needed recipes for the morning after, or just when you want a really huge breakfast because you really, really love breakfast. Place pork and all ingredients except maple pancake syrup in a bowl. 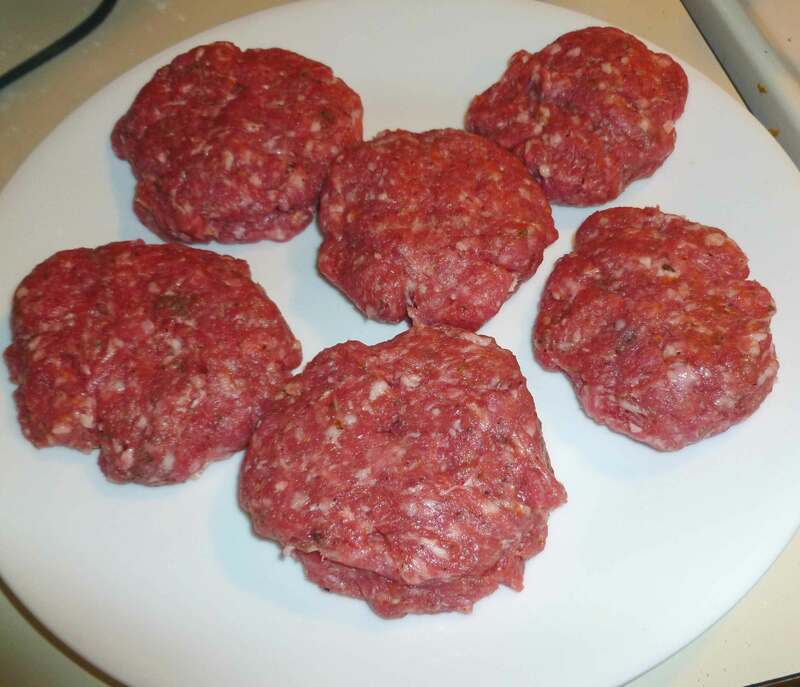 Using your hands, mix all ingredients until the spices are evenly incorporated throughout the pork. 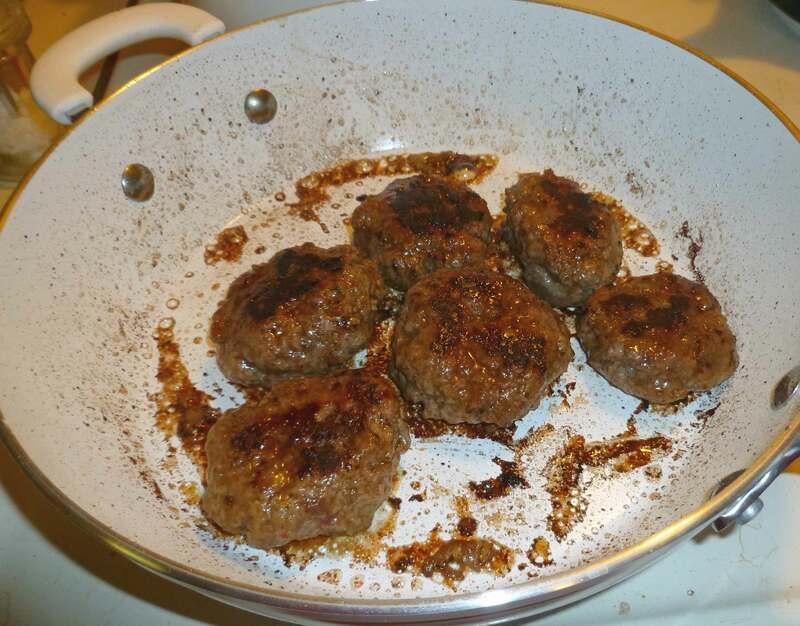 (Think making a meatloaf or meatballs). 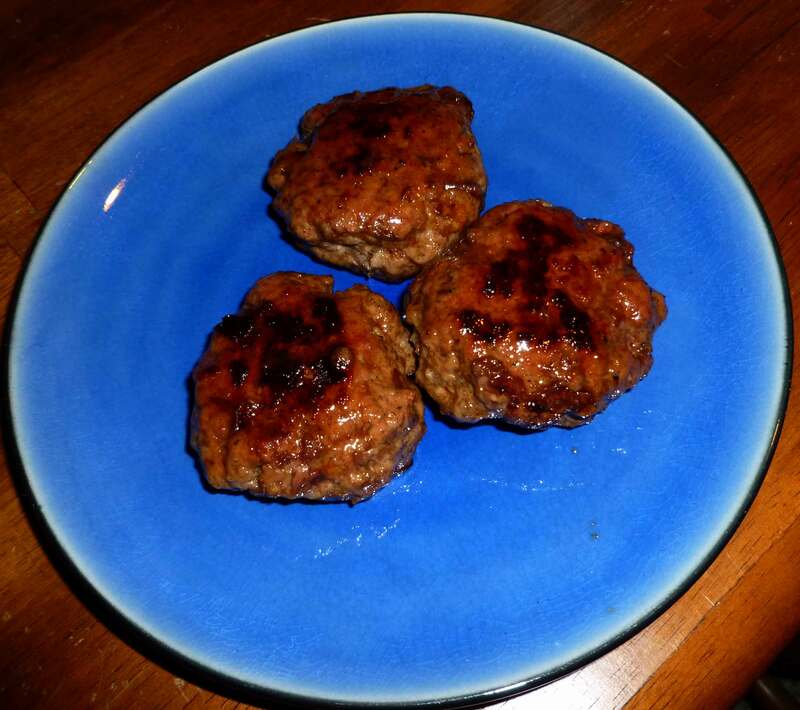 Again using your hands, form ground pork into patties. 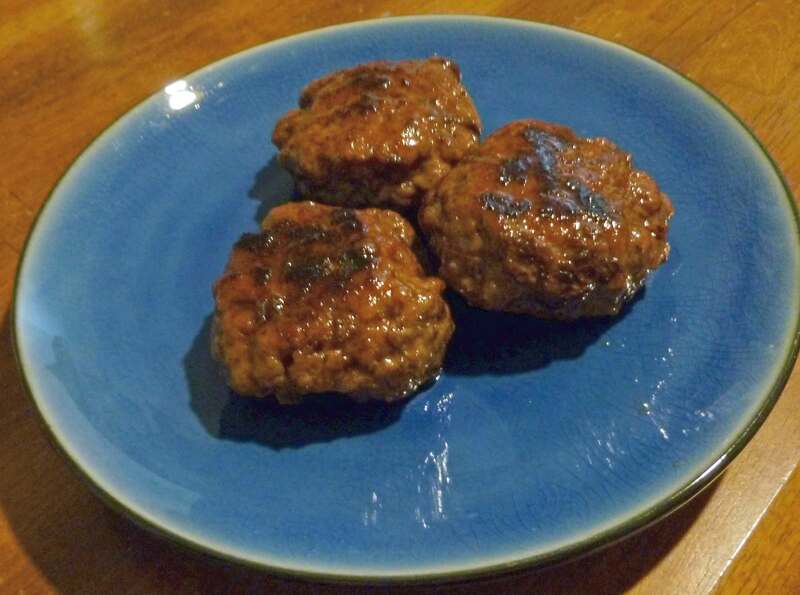 I was able to make six patties with the amount of ground pork called for in this recipe. Pair these with some waffles, pancakes or home fries (see our Sriracha Oven Roasted Potatoes recipe) , and enjoy!